gGastroⓇ EHR Software by Modernizing MedicineⓇ is a fully integrated Electronic Medical Records (EMR) software designed just for gastroenterologists. 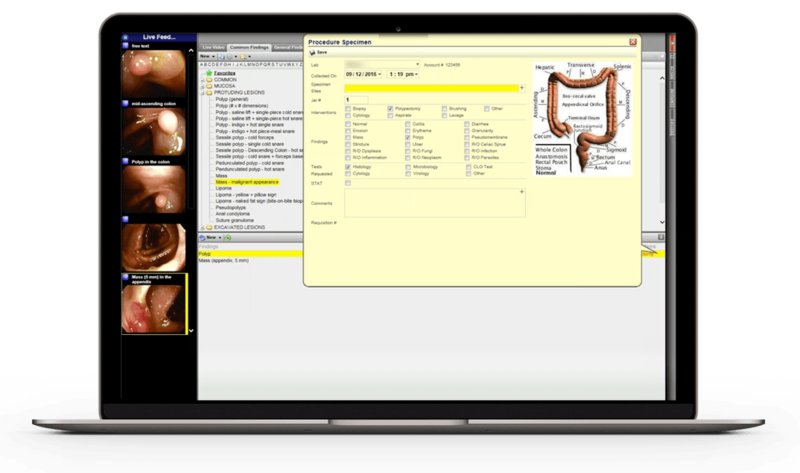 This gastroenterology EHR software unifies the features of an Electronic Health Records (EHR) system and an endoscopy report writer (ERW) in one solution. 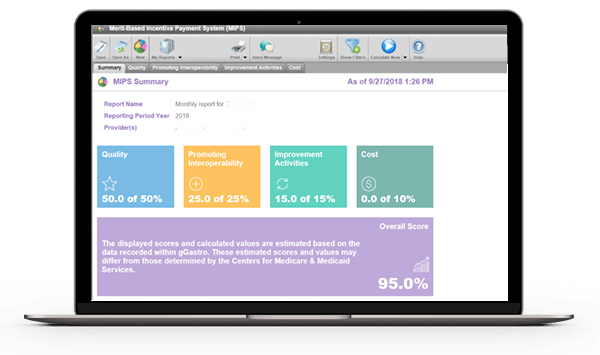 Formerly known as gMed, gGastroⓇ EHR Suite was designed by gastroenterologists, for gastroenterologists and includes specialty EMR Software, Practice Management (PM), Revenue Cycle Management (RCM) and Analytics solutions (gInsights™). 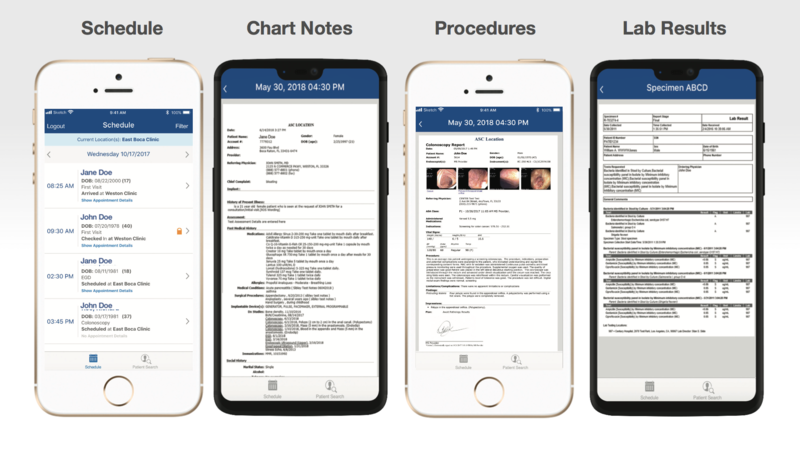 gGastroⓇ EHR system is an award-winning GI-specific EMR solution that promises to take the work out of the provider workflow, enhance profitability, meet compliance requirements and ultimately improve patient care. The built-in Practice Management System (PM) known as gPM™ includes robust operational management tools to enhance practice efficiency. This is done through effective integration between front and back-office operations in a medical practice and significantly less redundant tasks. gGastro PM automates the medical billing process, appointment scheduling, collections management, and reporting tasks. The system also connects medical practices with the ASC (Ambulatory Surgery Center) to centralize all data into a single system. gMed’s gGastro is ICD-10 ready and offers a Cloud-based platform as well as the option to house an on-site server. The gGastro Suite can securely integrate the office and Endo Center in order to simplify the communication between doctors, patients, and other stakeholders. The all-inclusive EHR system is best fit for practices looking to increase productivity and maximize connectivity. The gGastro EMR package includes RCM (Revenue cycle management) services which facilitate maximization of profits by addressing reimbursement rates and collections. 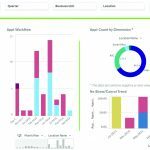 The EHR solution comes with an analytics platform called gInsights™ that analyzes user behaviors, outcomes, and practice operations to help improve the clinical, financial and operational operations of a practice. 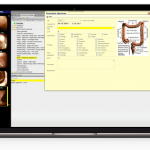 gGastro ERW or the Endoscopy report writer system helps expedite and elevate the gastroenterology reporting process. 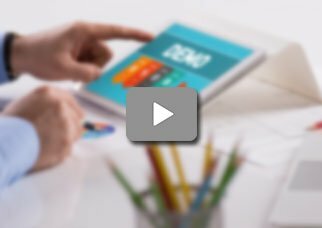 Users also benefit from gAdvisor which comprises of personal guidance from a team of certified MIPS coach and gastroenterology compliance specialists who customize the software for clients according to their unique workflow and provide guidance during the transition process. gKiosk™ is another unique part of gGastro and designed to streamline the patient check-in, checkout and discharge process with an iPad, making it more engaging for the patients. Other ancillary features include Patient reminder system called gReminder™, for patients to confirm appointments conveniently and a dedicated Patient Portal known as gPortal™ to ensure an improved communication between healthcare physicians and patients. 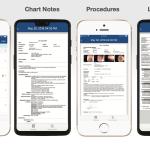 gGastro EMR Software is also available as a mobile app for both iOS and Android devices – making practice information available on the go. Pros: Financial information reporting features are great. Cons: It has trouble working with larger volume of date and reporting features of clinical aspect are weak. Pros: A very intuitive and easy to use.